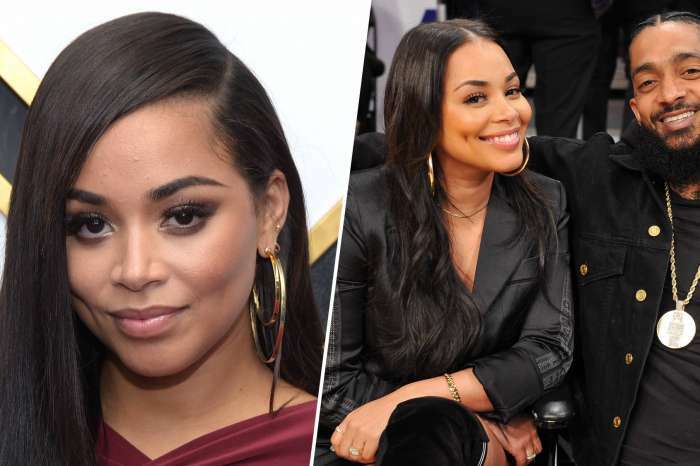 After Nipsey Hussle’s passing, everyone’s first thought was Lauren London. 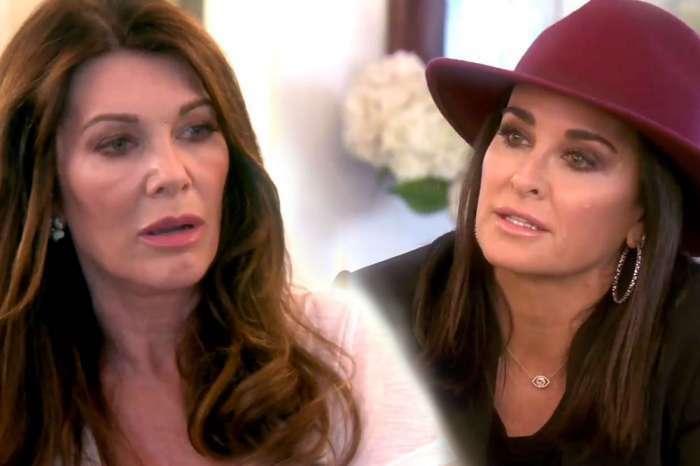 People knew that these two loved each other more than words can say and they became worried about her after the horrible tragedy that took place. She was quiet until yesterday when she addressed a few words on her social media account. Her message moved everyone to tears and had fans and friends sending her love and all the support in the world. ‘Sending you love and praying for God to give you and your family all the strength you may need during this time ♥️♥️♥️’ Jennifer Lopez wrote. 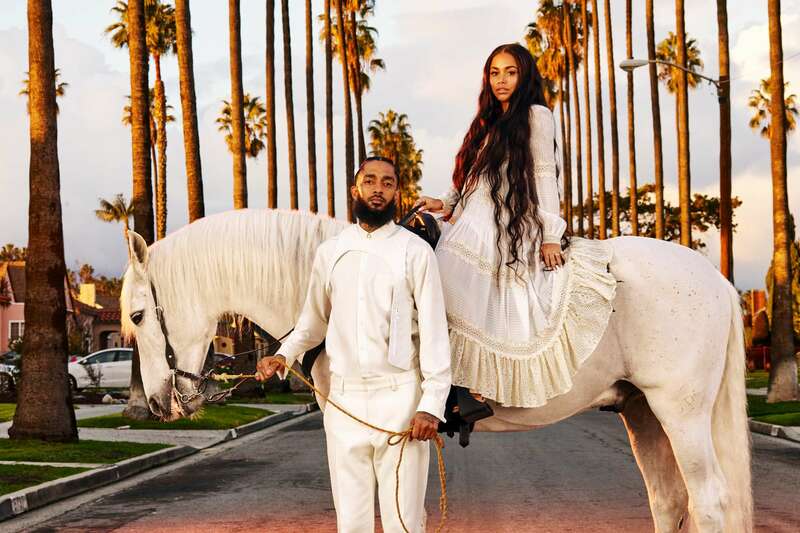 Not too long ago another news broke up which made Nip’s fan cry – the reason for which he was at his store prior to the shooting. 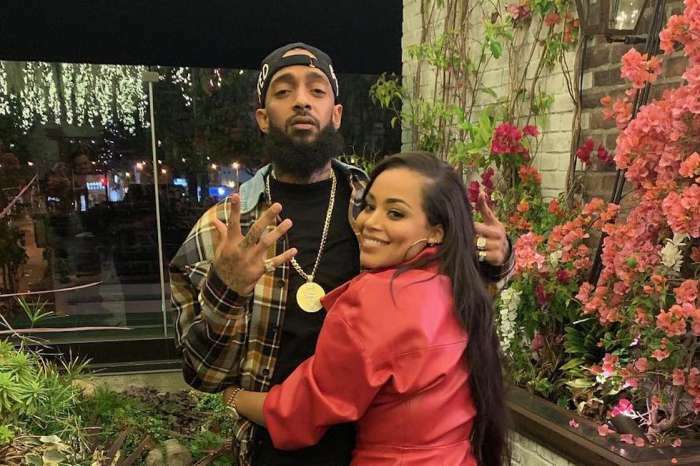 The late rapper really wanted to gift his friend with some cool new clothes so that he would look good before meeting up with his loved one during the same day. He was always trying to do a good deed for people around him. The whole community is devastated and rapper T.I. as well. 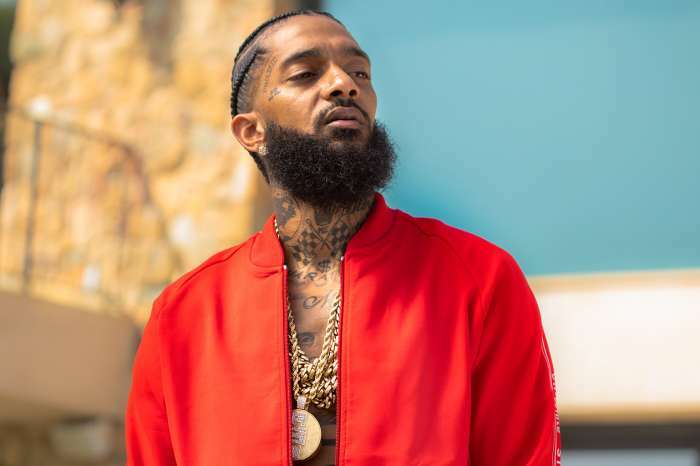 He is known to be a really emotional man, and he finally decided to let out all of it on social media via his latest message that he had for his fans and followers.